The Protergia Home products meet your requirement for more economical natural gas supply for you and your family at truly competitive charges with clear, unambiguous billing. Select the product that matches your particular needs to see more details about pricing and other product features. 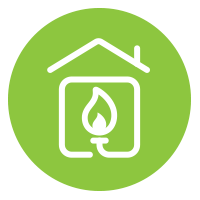 Protergia's Natural Gas product is addressed to residential customers with independent natural gas connection, activated or non activated. 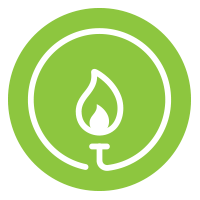 Protergia Natural Gas product is addressed to residential customers with shared natural gas connection, activated or non activated.